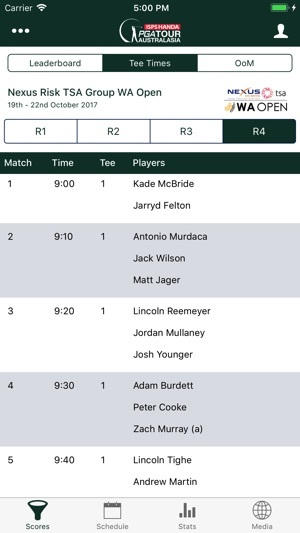 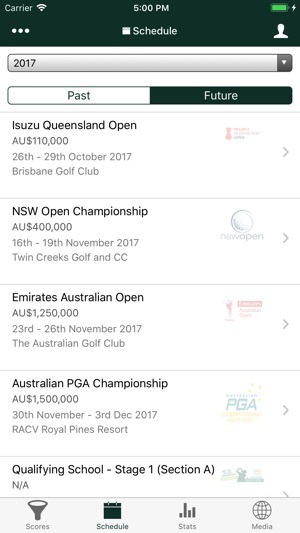 The ISPS HANDA PGA Tour of Australasia App is now proud to provide live scores and updates from the Ladbrokes PGA Pro-Am Series, Ladbrokes Legends Tour, PGA Professionals Tournaments and PGA Trainee Tournaments! 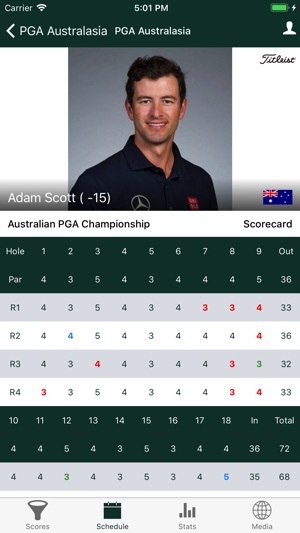 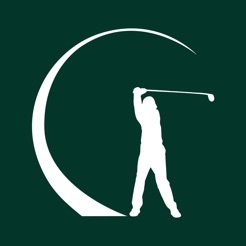 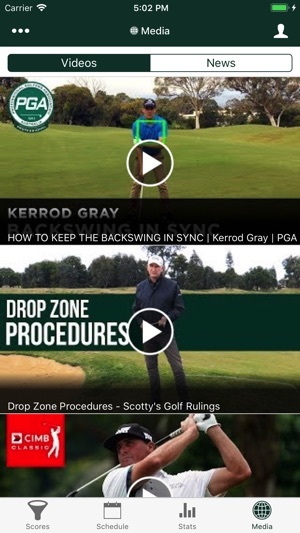 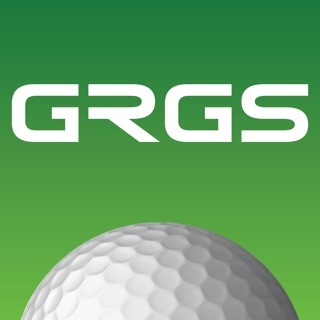 The ISPS HANDA PGA Tour of Australasia iPhone App is brought to you by the PGA of Australia. 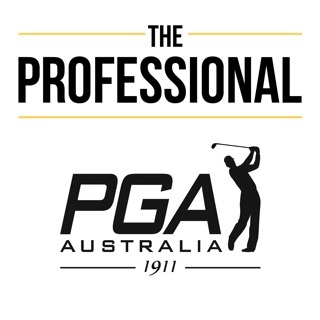 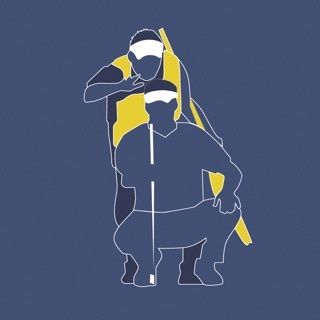 To stay across the ISPS HANDA PGA Tour of Australasia, visit www.pga.org.au/newsletter. 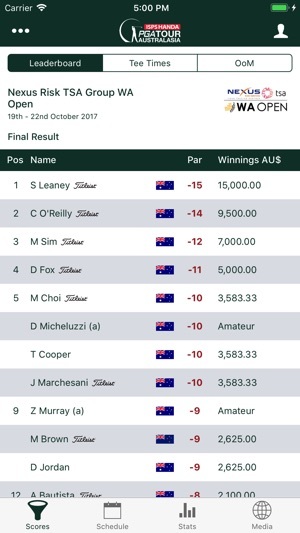 © The Professional Golfers Association of Australia Ltd.